Bipolar disorder and ADHD “attention deficit hyperactivity disorder” are some mental problems affecting many people around the world. They have overlapping symptoms which make it difficult to differentiate between the two conditions unless with the help of a doctor. If left untreated, bipolar disorder can become worse over time. It is therefore important to seek medical assistance for an accurate diagnosis. 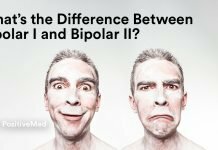 Changes in mood are the main characteristics that clearly define the bipolar disorder. Patients with bipolar disorder move from manic to hypomanic highs to depressive moods a couple of times a year. A patient should experience a manic episode for at least 7 days to ascertain bipolar disorder. 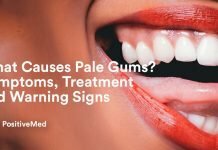 However, the symptoms may be severe enough for any duration to require hospitalization. A patient must experience the symptoms for at least two weeks that meet the diagnostic criteria for a major depressive episode. If someone has a hypomanic episode, the symptoms require only four days. The patient may feel in full control for about a week and out of control the following week. It is worth noting that not all patients with bipolar disorder experience depressive episodes. Symptoms of bipolar disorder may vary from one patient to the other. Some patients may feel deeply saddened or hopeless. 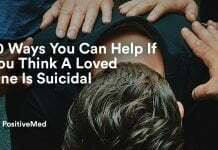 Self-harm or suicidal thoughts can become rampant. When in a manic state, the symptoms may be completely different, although still damaging. Patients in a manic episode may engage in dangerous sexual or financial behaviors. They may resort to excessive use of alcohol or illegal drugs. It’s worth noting that not all ADHD patients, especially children, exhibit the above symptoms. Some tend to be more active while others are less distractible. You should contact your doctor if these symptoms interfere with your normal life. One of the main differences between these two conditions is that ADHD affects attention and behavior whereas bipolar disorder alters mood. Plus, patients with bipolar disorder experience a series mania or hypomanic episodes, and depression. On the other hand, patients with ADHD develop chronic symptoms which don’t recur. The two conditions can affect people at any age although ADHD is normally diagnosed in children. Genes may be responsible for the development of these conditions. It is therefore important to share a family history of the conditions with your healthcare giver to assist with diagnosis. ADHD is more common than bipolar disorder. 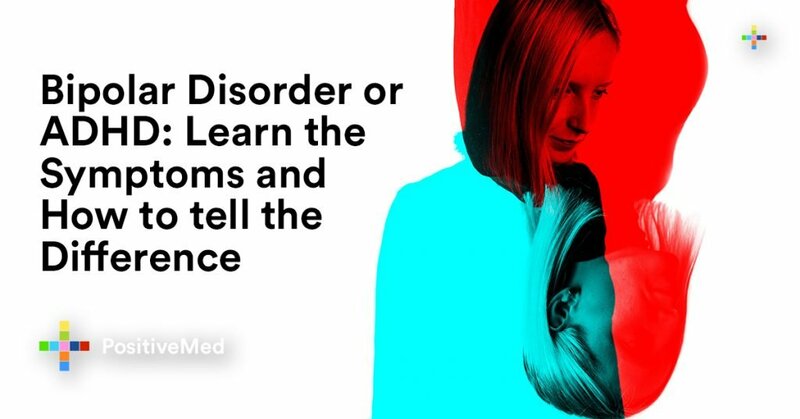 In reference to a study published in 2014, 4.4% of adults in the United States have been diagnosed with ADHD, whereas only 1.4% have been diagnosed with bipolar disorder. Additionally, symptoms of ADHD strike at an earlier age than bipolar disorder symptoms. You should contact your doctor or a mental health professional if you detect symptoms of these conditions. Encourage someone who exhibits the symptoms to book an appointment with a psychiatrist. The first appointment usually involves information gathering to assist your doctor to learn more about you, your experiences, medical history about your family, and other things that concern your physical and mental wellbeing. Unfortunately, doctors haven’t come up with a cure for ADHD or bipolar disorder. However, certain medications and psychotherapy can help to treat your symptoms. Children with ADHD who are put on treatment recover over time. The disorder might worsen when the kids are stressed but psychotic episodes don’t occur unless if the patient has coexisting conditions. Patients with bipolar disorder also respond very well to therapies and medications. However, their episodes can recur or become severe as they grow older. Call 911 or talk to your doctor if you or someone close to you develop thoughts of suicide or self-harm. It can be difficult to spot depression in bipolar disorder when a patient’s mood is cycling between extremes. In addition, try to establish the root of the problem if any of the symptoms interfere with your work, relationships, or school. 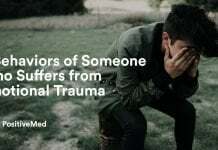 Victims or people who have come across patients with signs and symptoms of ADHD or bipolar disorder understand how humiliating the conditions are. It is important to know that many others are undergoing the same. Approximately one in every 17 people in America suffers from mental health disorders. The first step you should take toward your recovery is to find the help you need.